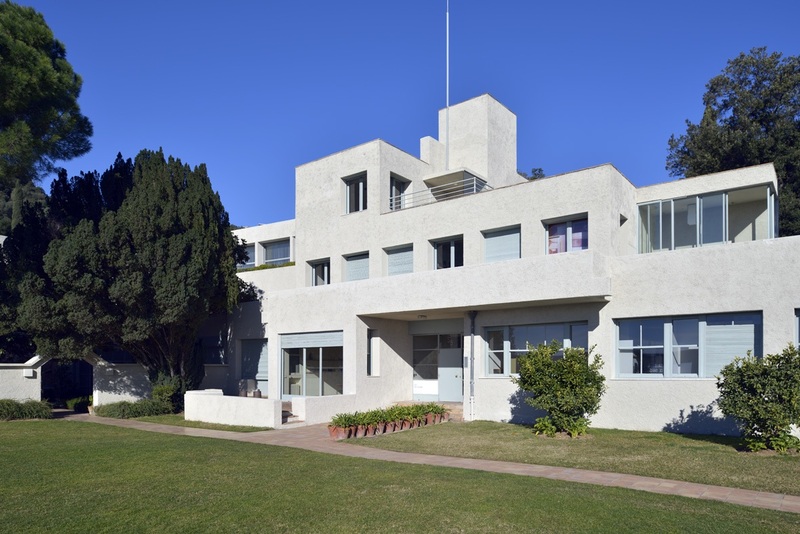 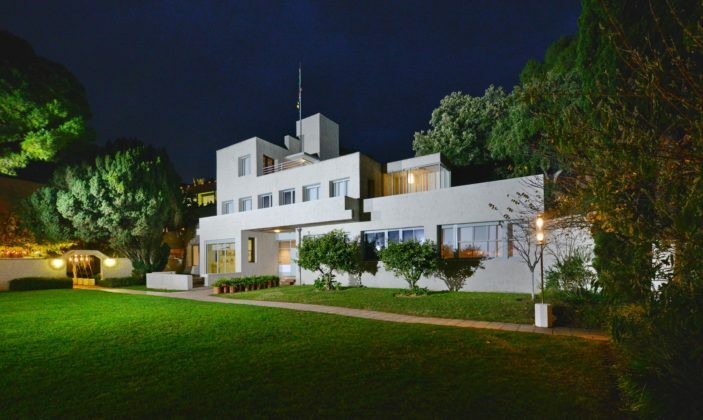 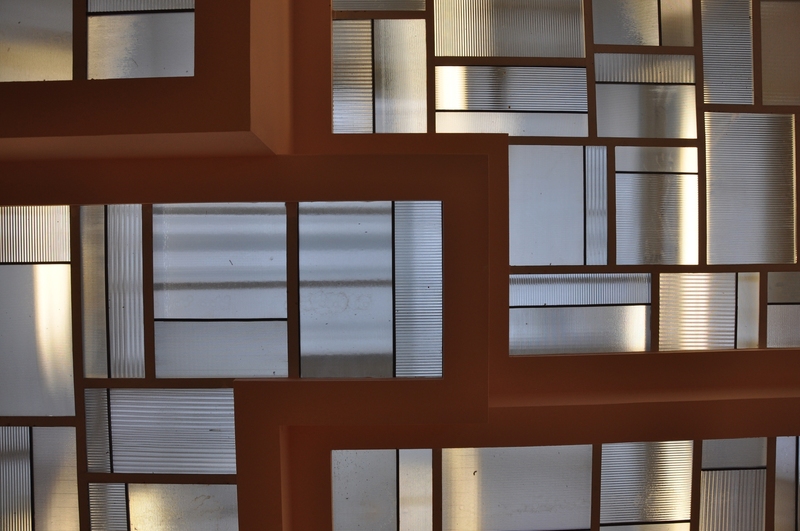 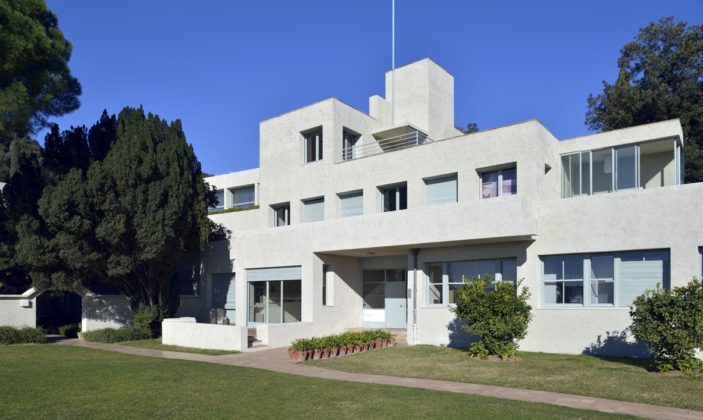 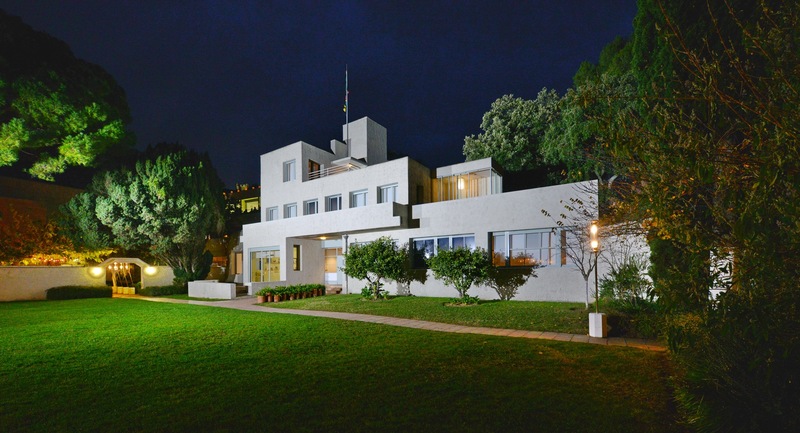 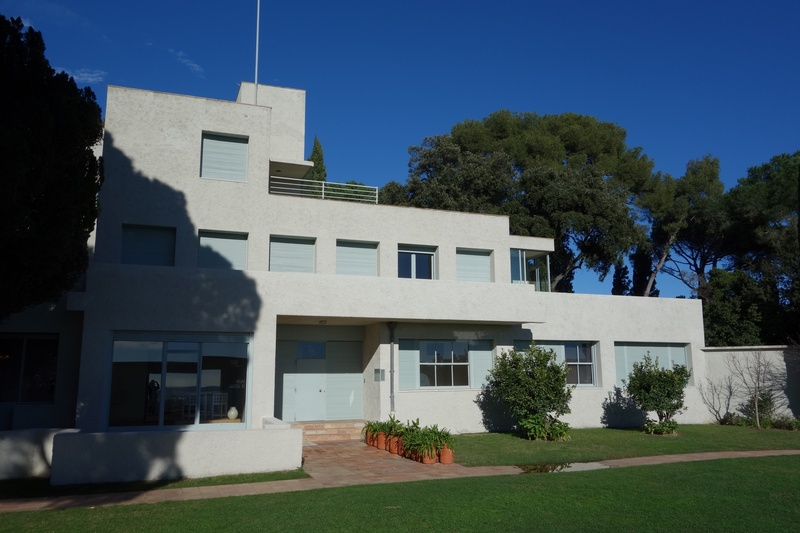 Built in the 1920's for Charles et Marie-Laure de Noailles, patrons of the arts, this example of the modern architectural heritage is now an art centre of national interest and presents exhibitions, festivals and workshop all year long. 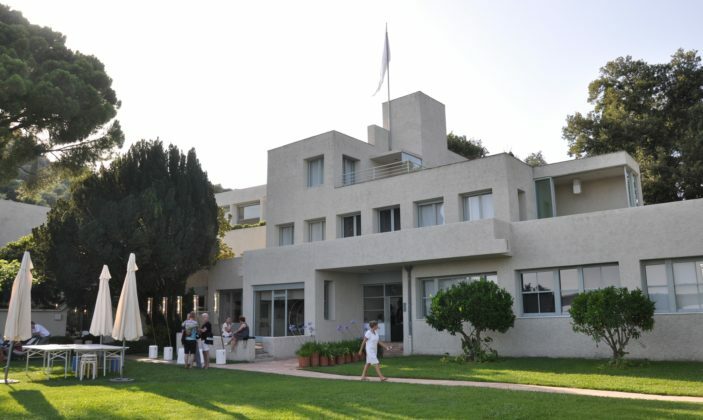 Built in the 1920's for Charles et Marie-Laure de Noailles, patrons of the arts, this example of the modern architectural heritage is now an art centre of national interest and presents exhibitions, festivals and workshop all year in the fashion, design, architecture and photography fields. 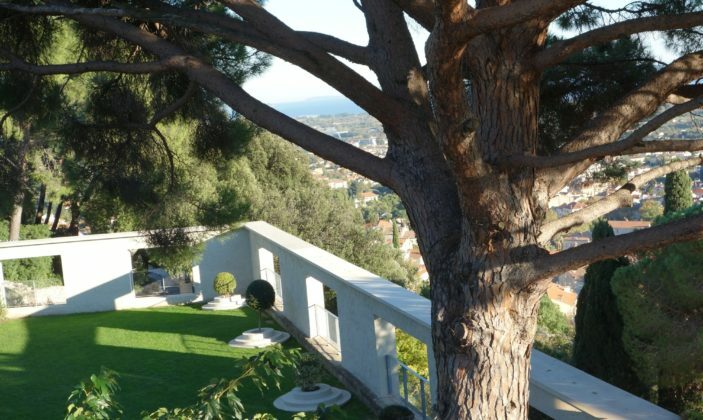 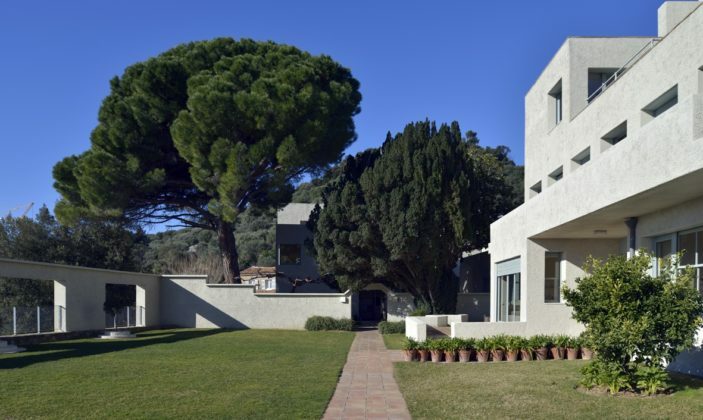 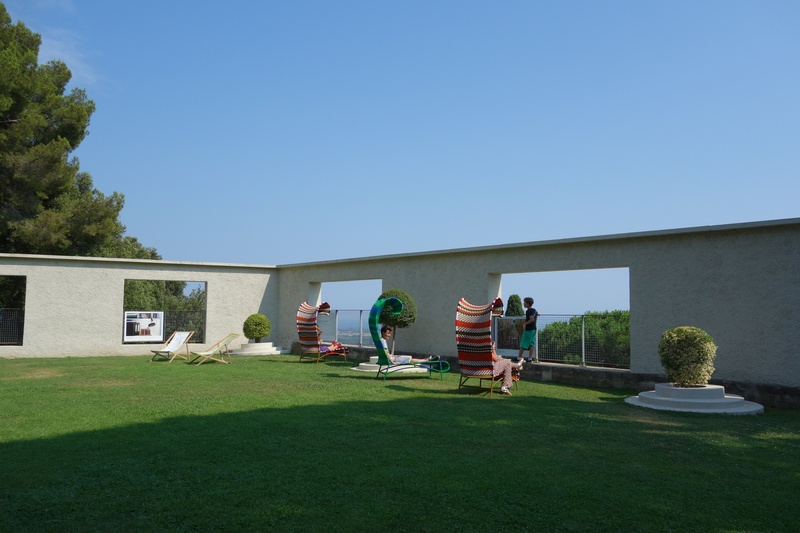 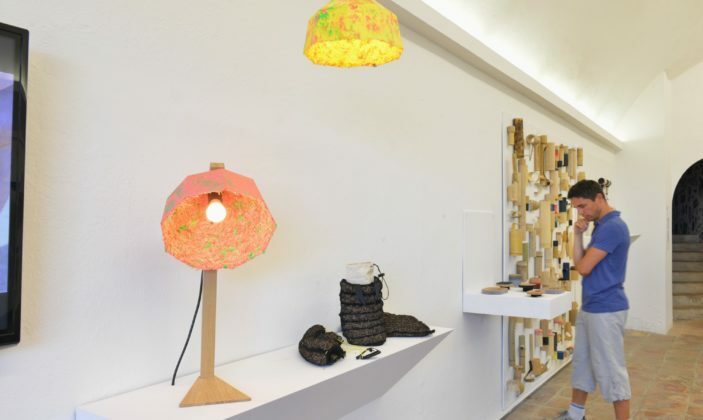 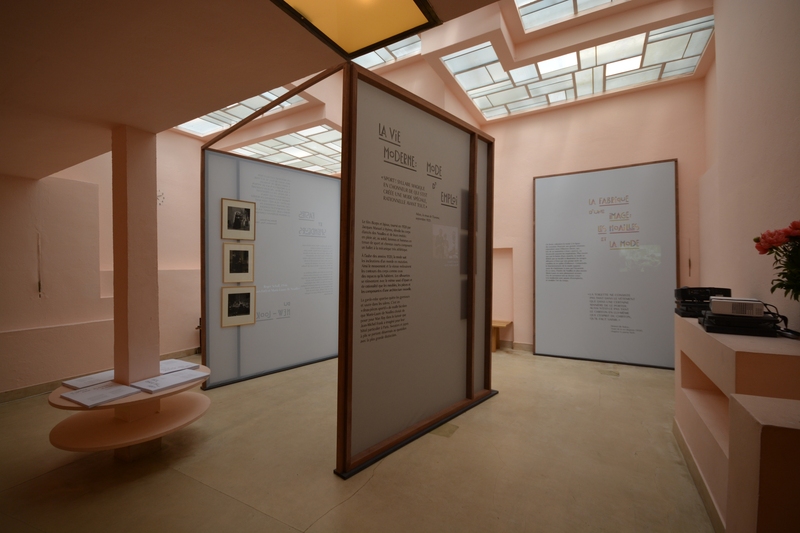 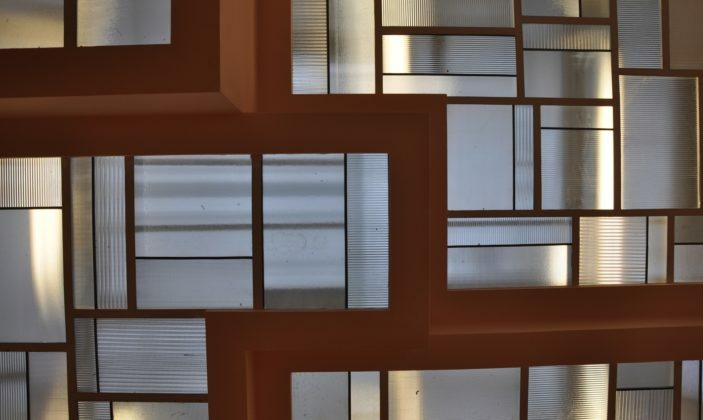 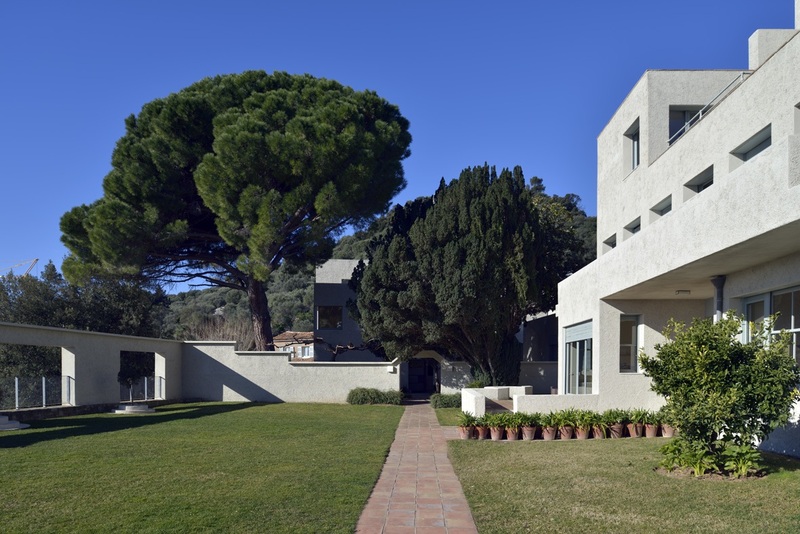 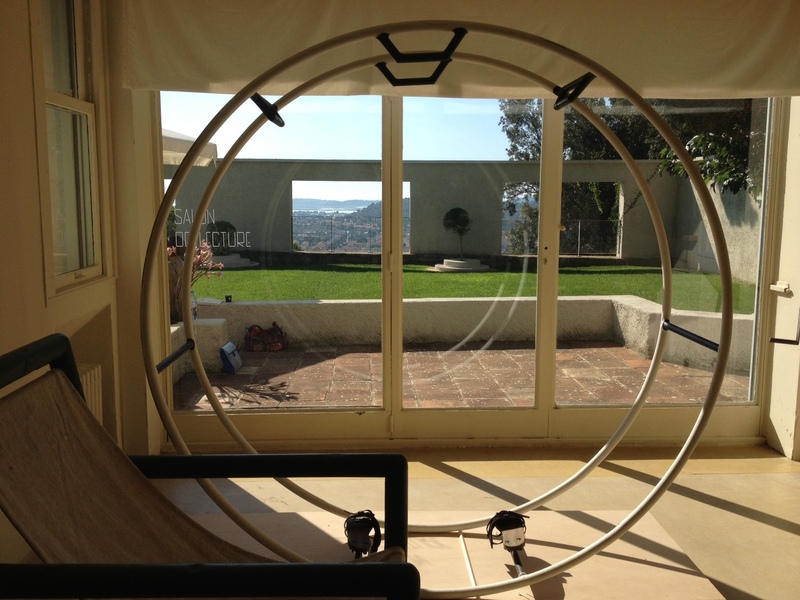 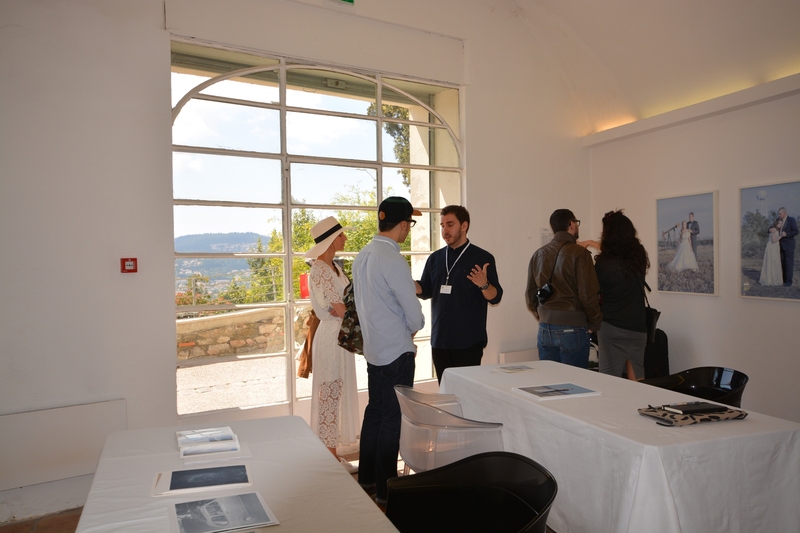 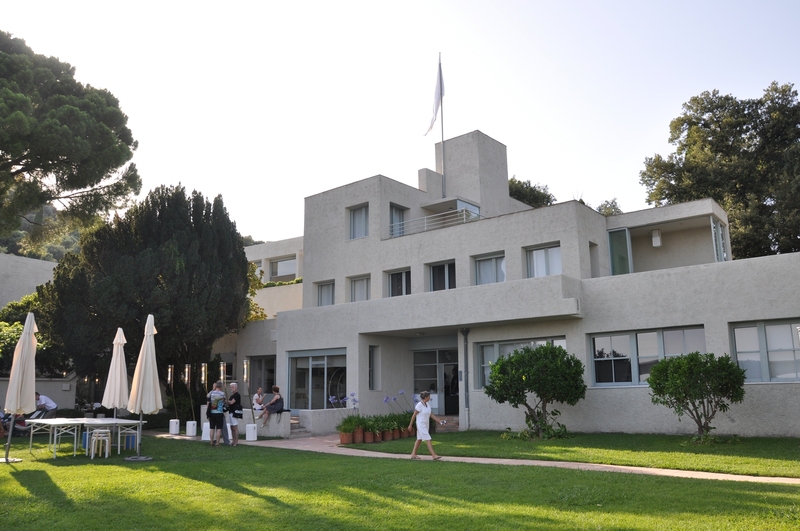 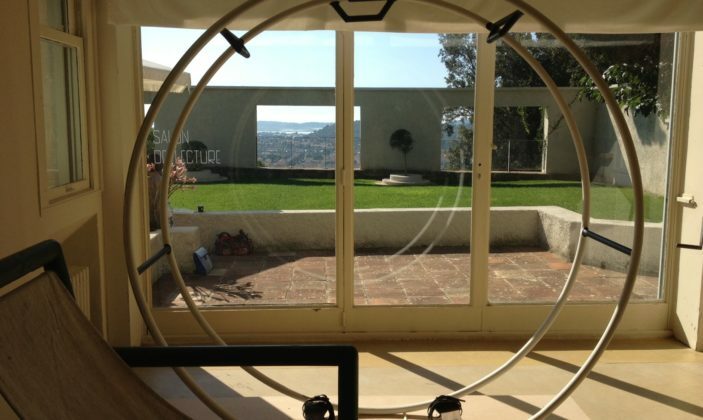 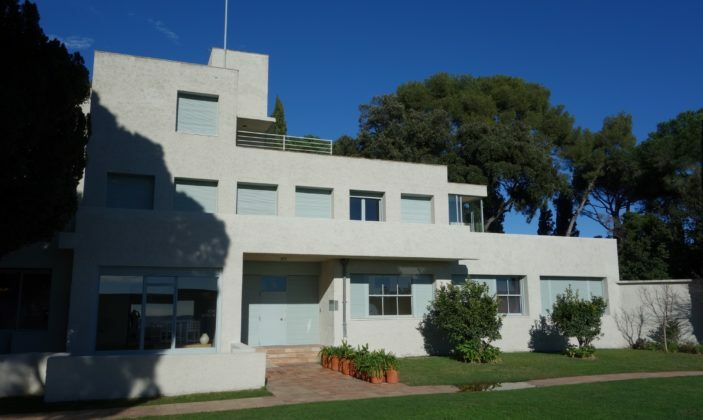 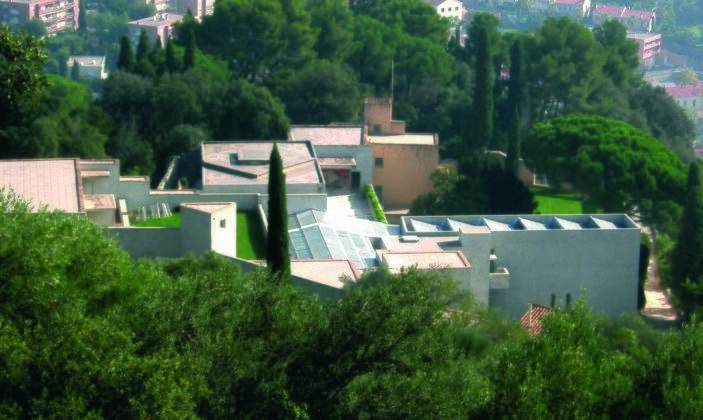 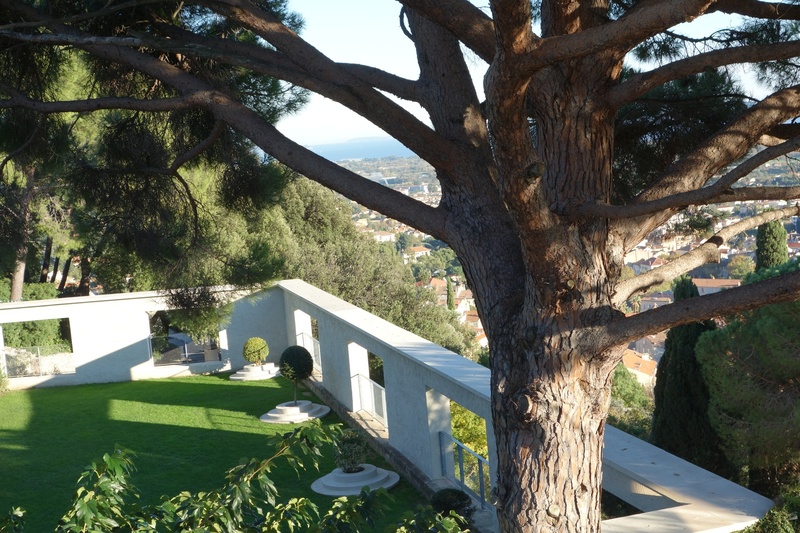 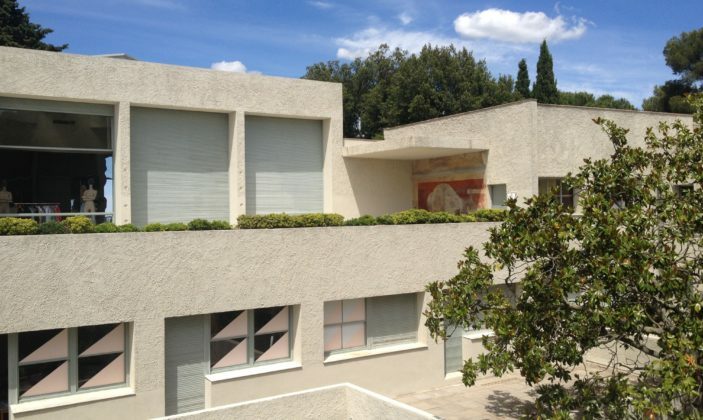 Through a collection of funriture and artworks, a permanent exhibition is dedicated to the history of the villa Noailles and its previous owners, covering the avant-garde from the 1920's to the 1960's (Dalì, Man Ray, Cocteau, Buñuel...). 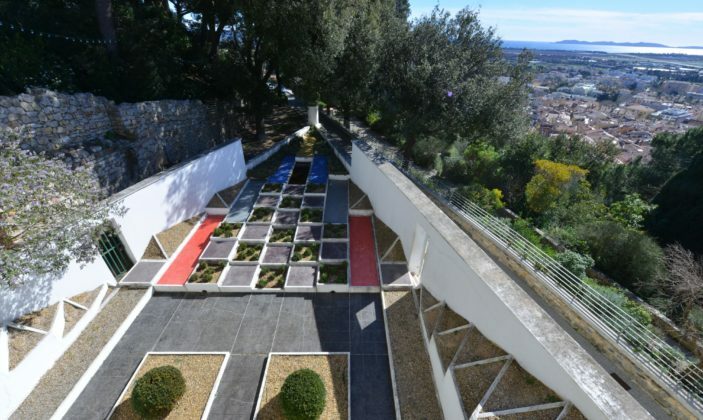 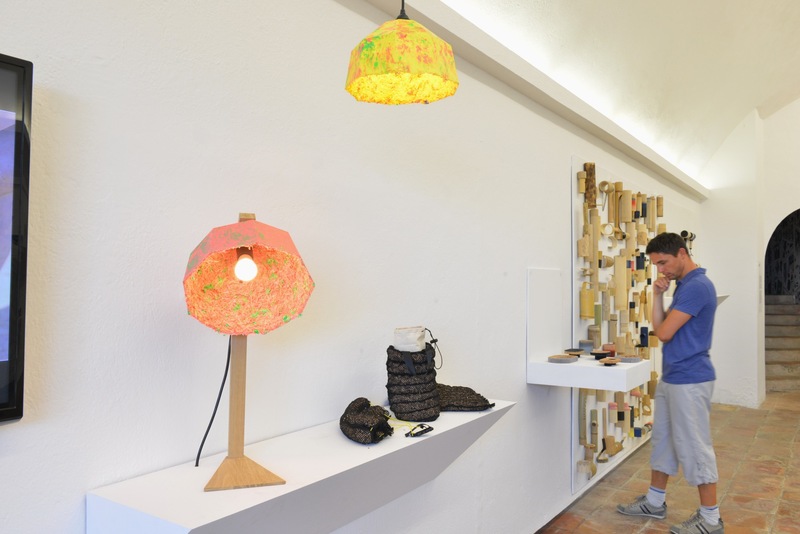 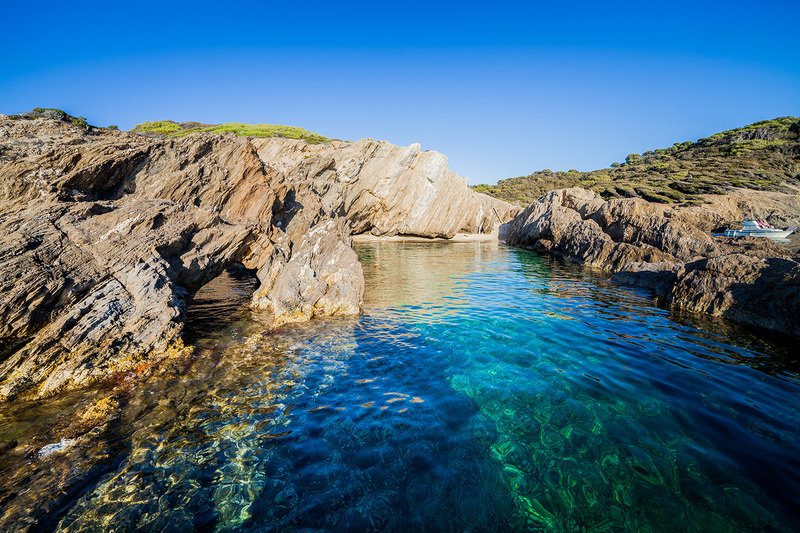 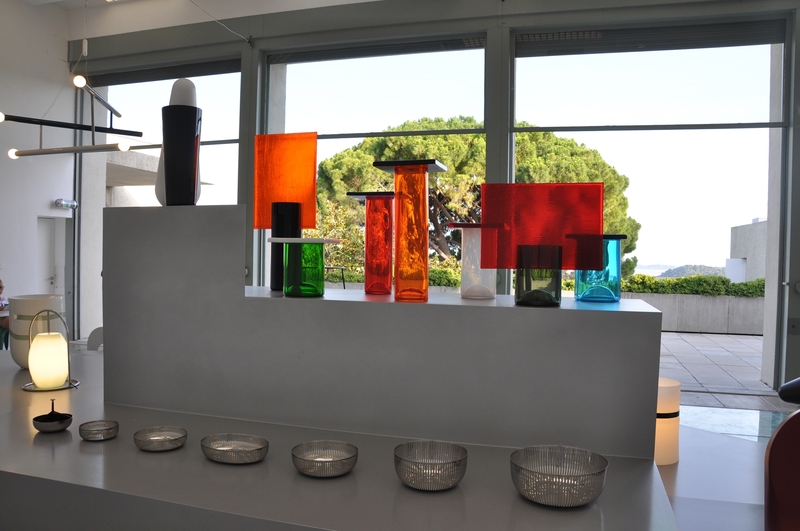 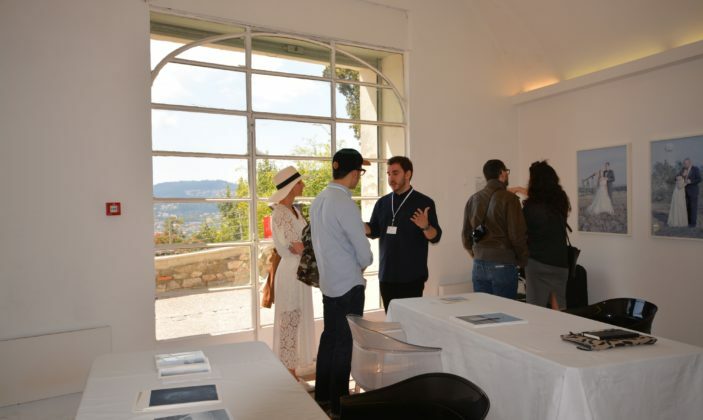 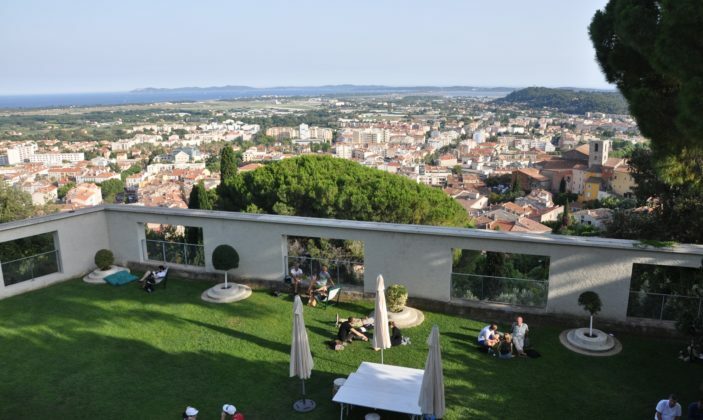 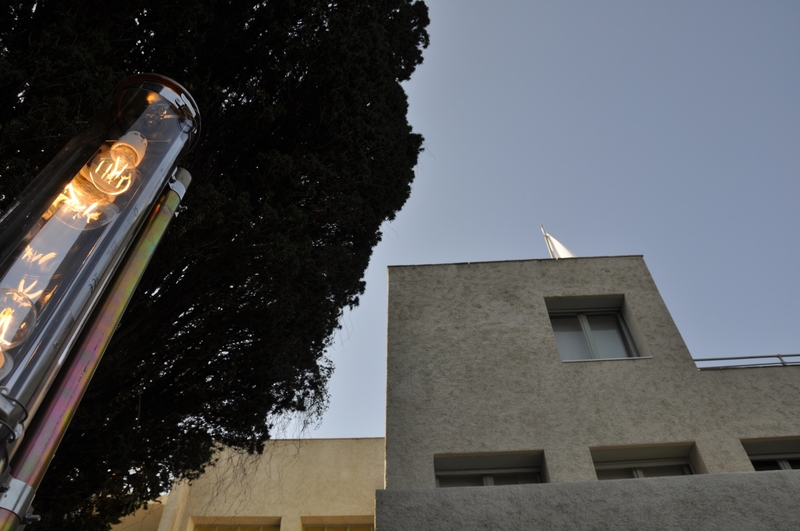 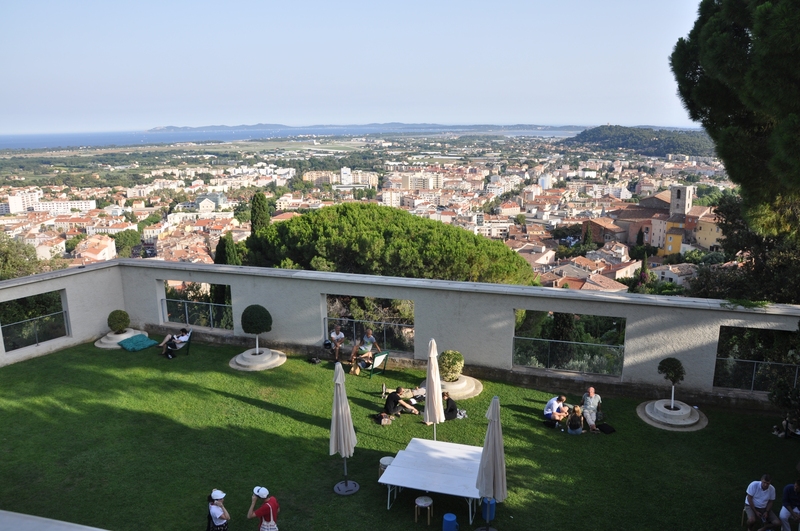 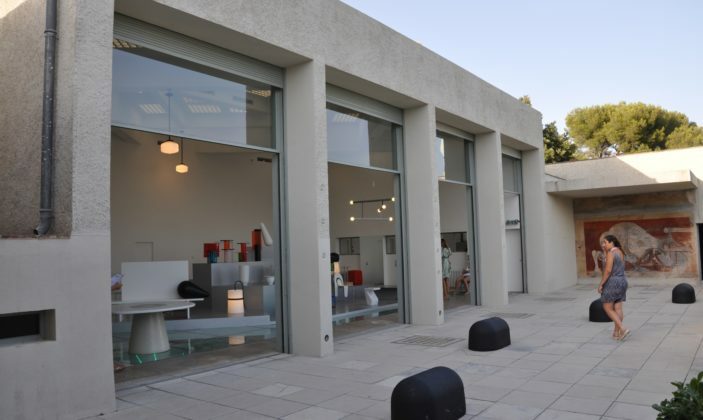 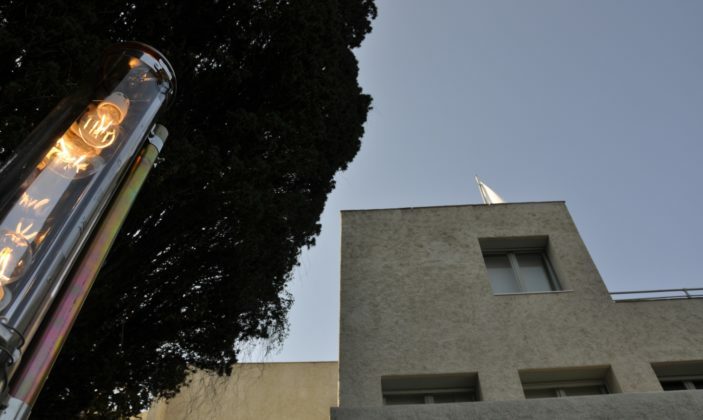 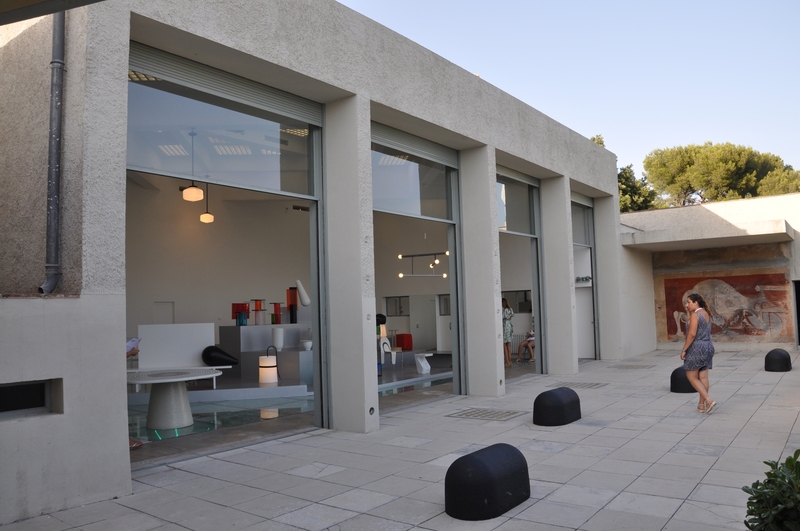 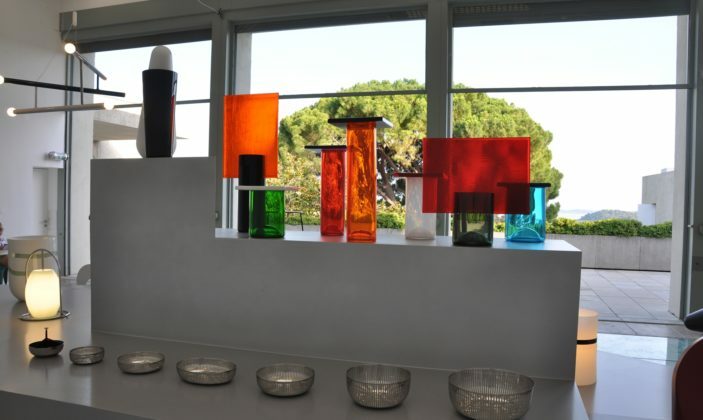 Admission to the exhibitions and all the events organized by the villa Noailles are free. 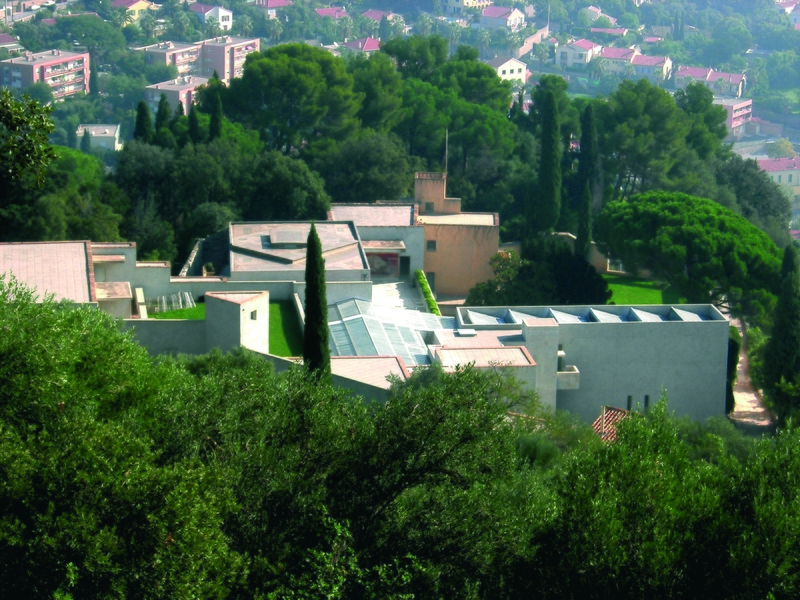 "Monuments Historiques", "Patrimoine du XXème siècle", "Maison des Illustres" and "Iconic Houses", "Jardins remarquables. 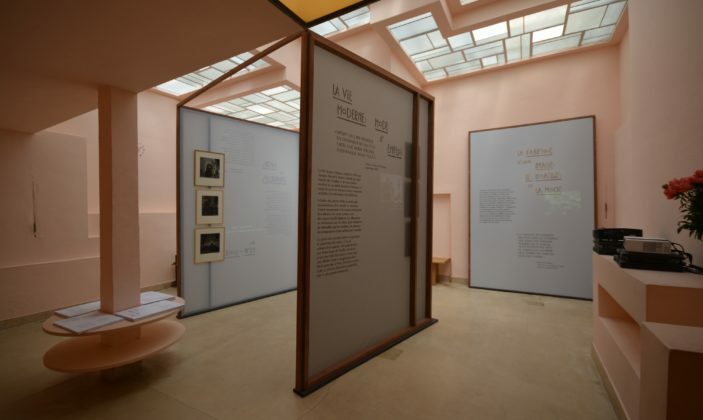 In 2019, the exhibitions focus on: A room elsewhere. 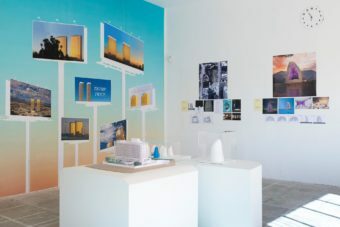 Architects' hotels. 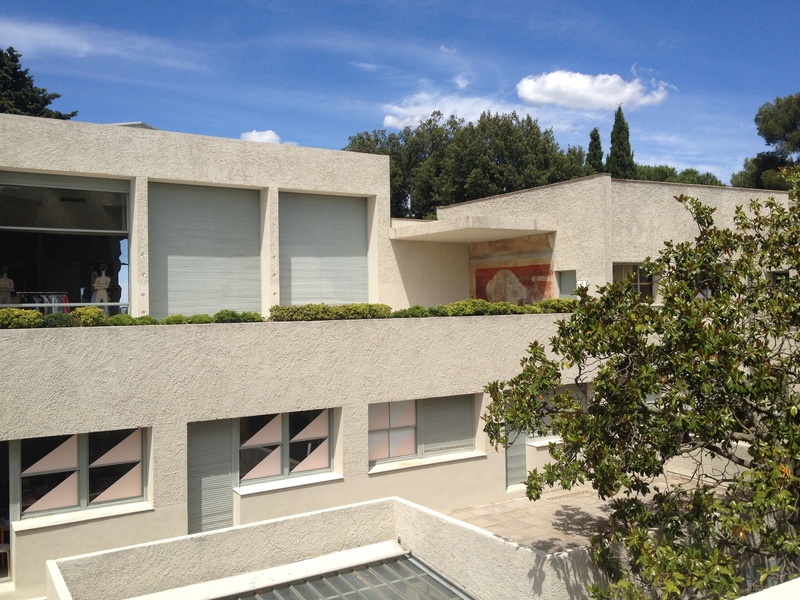 Villa Artaude, Le Pradet - Le Corbusier, 1930. 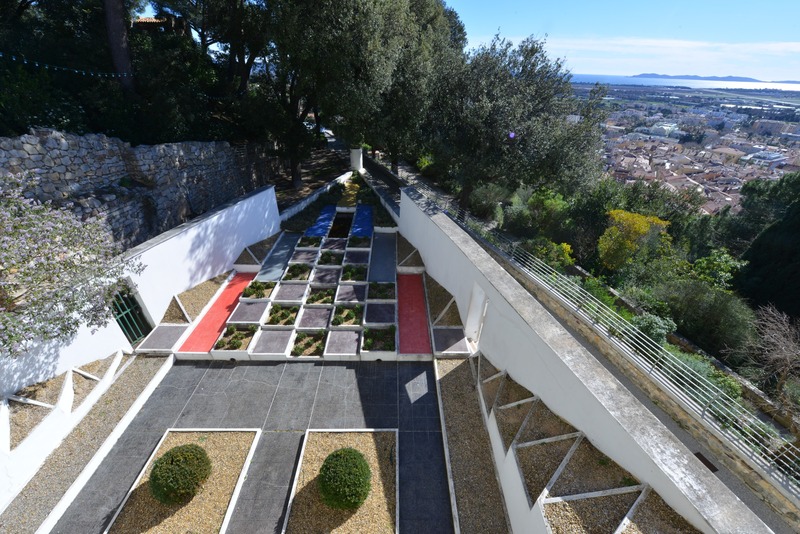 Remarkable architecture of Var # 4.